The Kidsathlon 6-9 race is an Aquathlon featuring a 50m swim and 500m run. The distances are perfectly adapted for children aged 6-9 looking to take part in the event. This is the ideal race format to get your children involved in the weekend of racing, whether they are new to the sport or experienced triathletes. 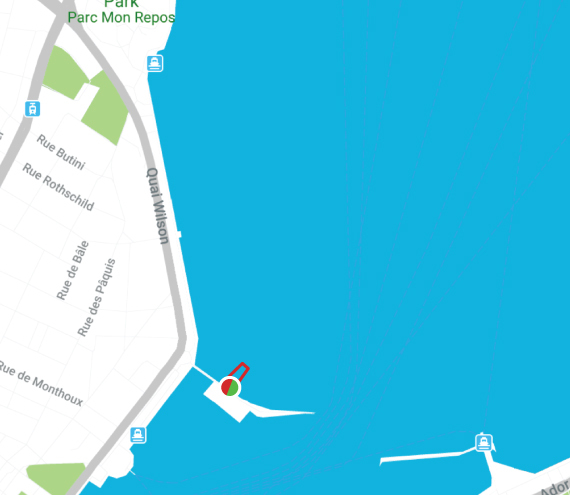 Participants will start on the Bains des Paquis for a 1 loop, 50m swim. 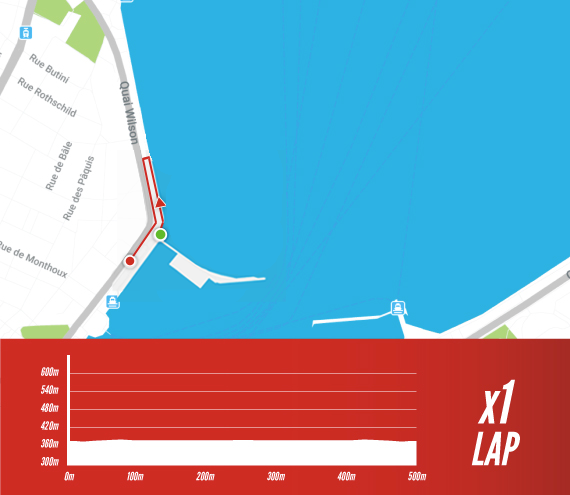 The run course is an out and back along the lake for a total of 500m.